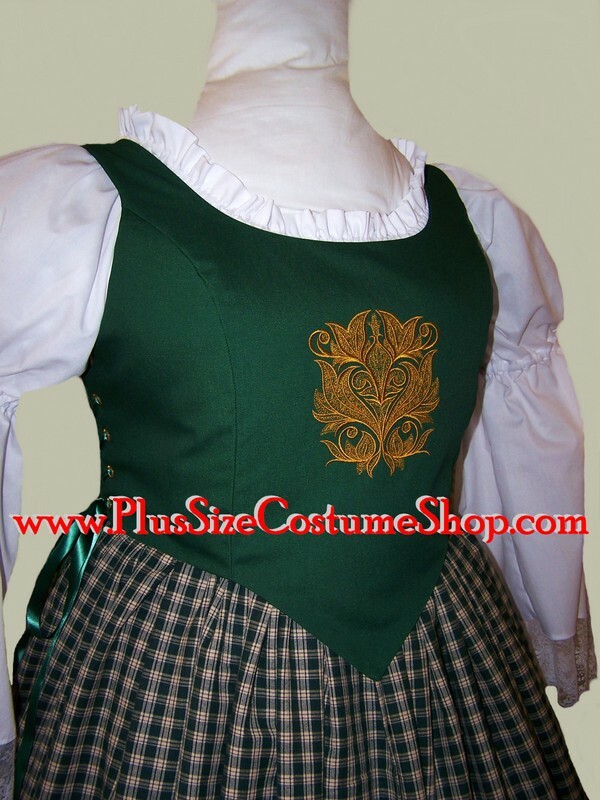 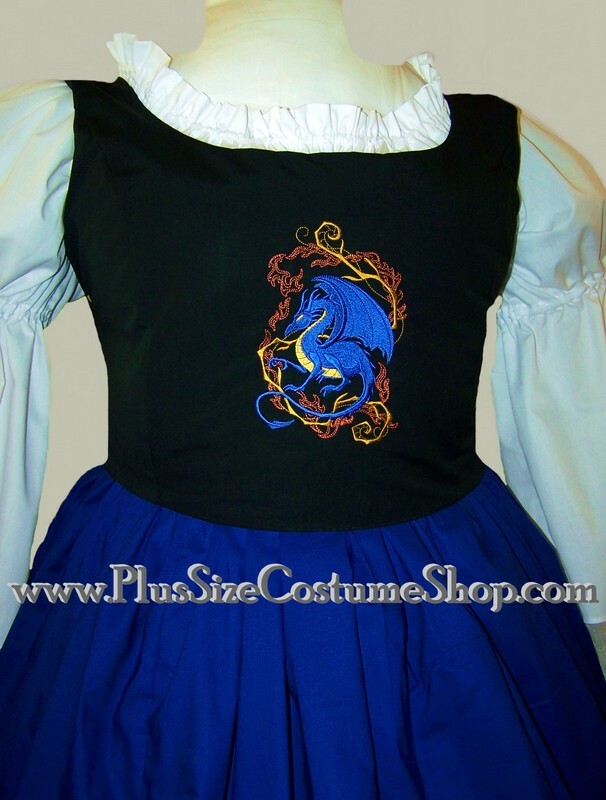 The Embroidered Renaissance bodice comes in heavyweight twill and in your choice of limited colors (see below). 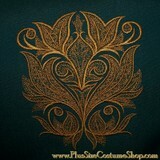 The embroidered bodice is only available as a side-lacing bodice. 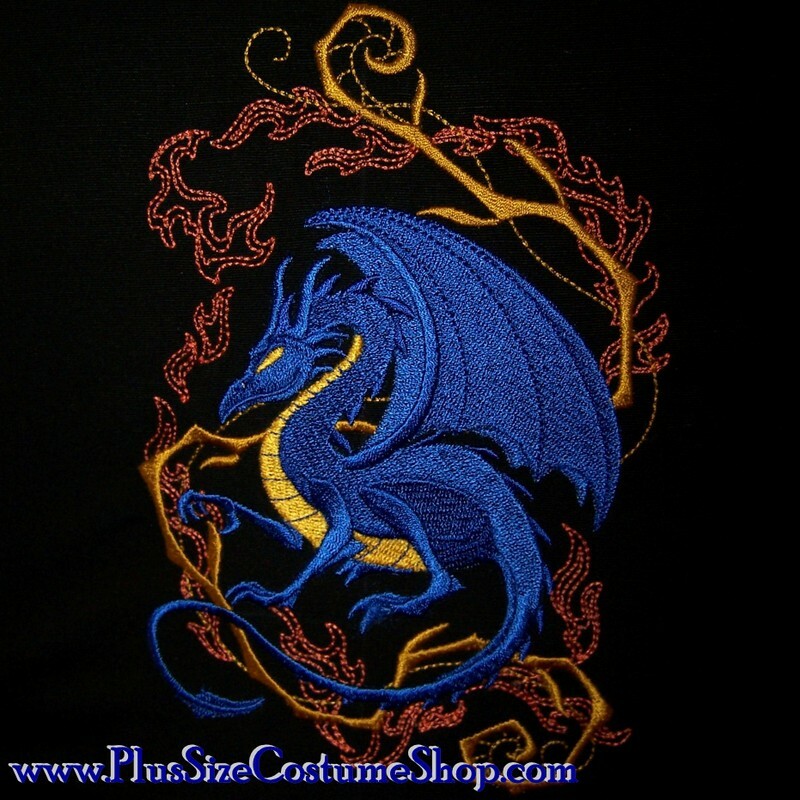 It is fully lined and boned at the side laces. 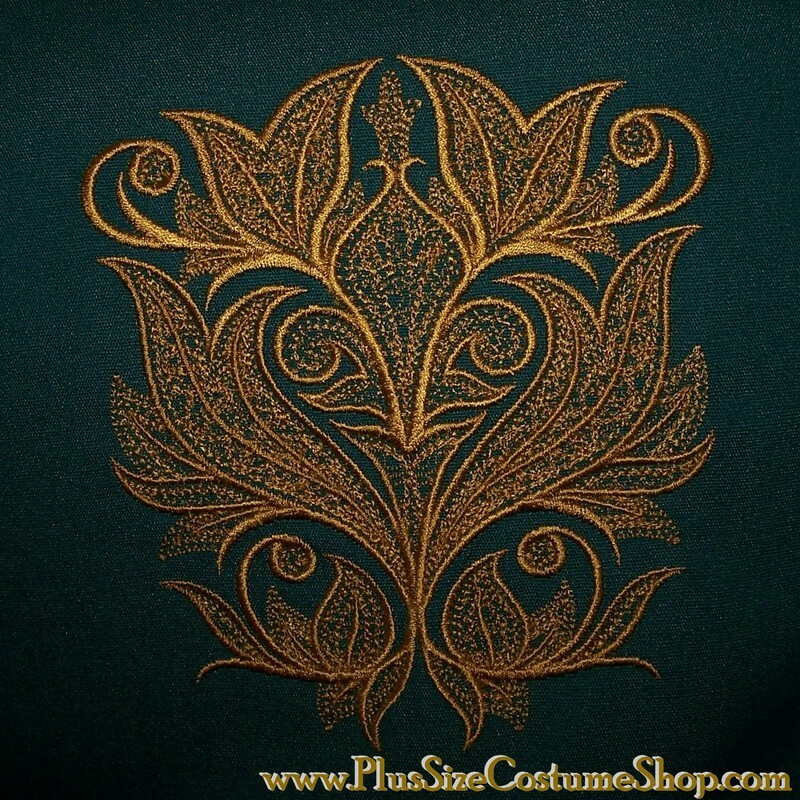 You may choose a straight waist or a pointed waist along with one embroidered design. 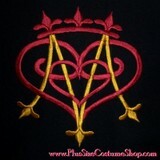 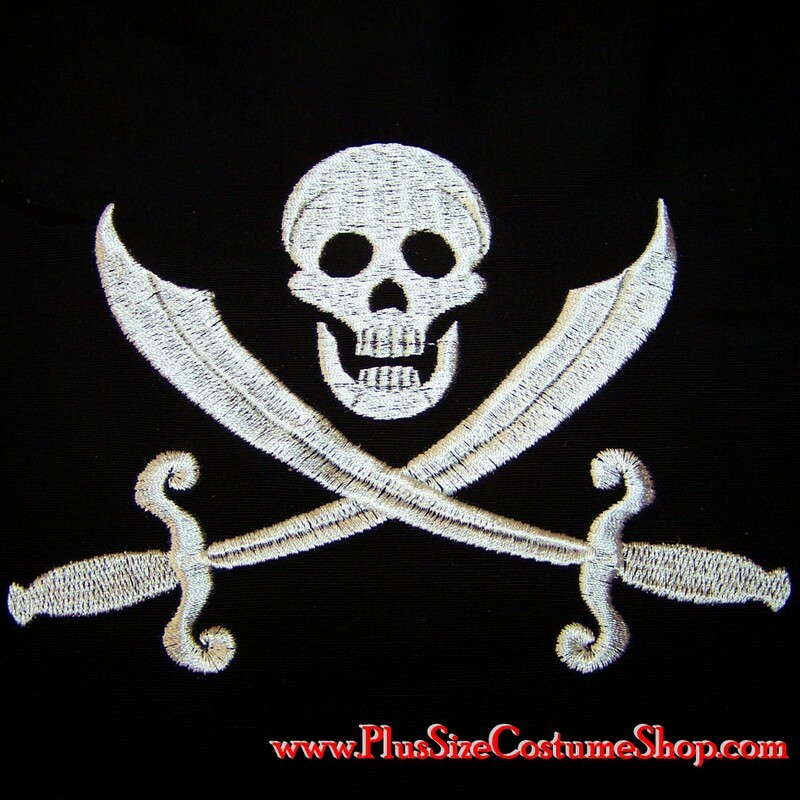 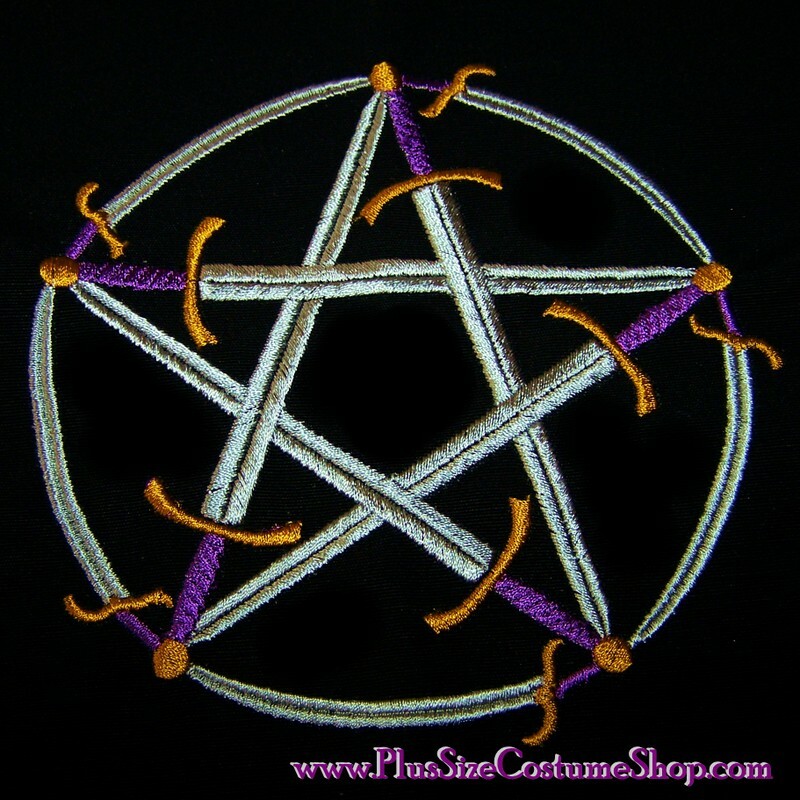 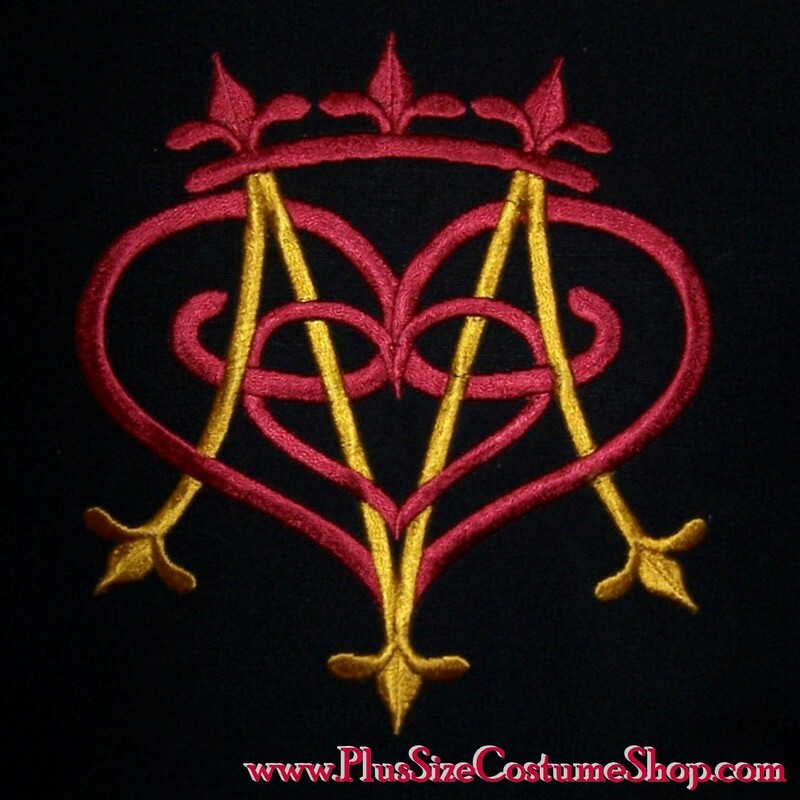 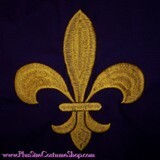 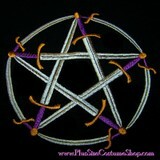 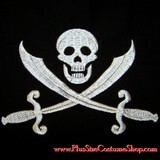 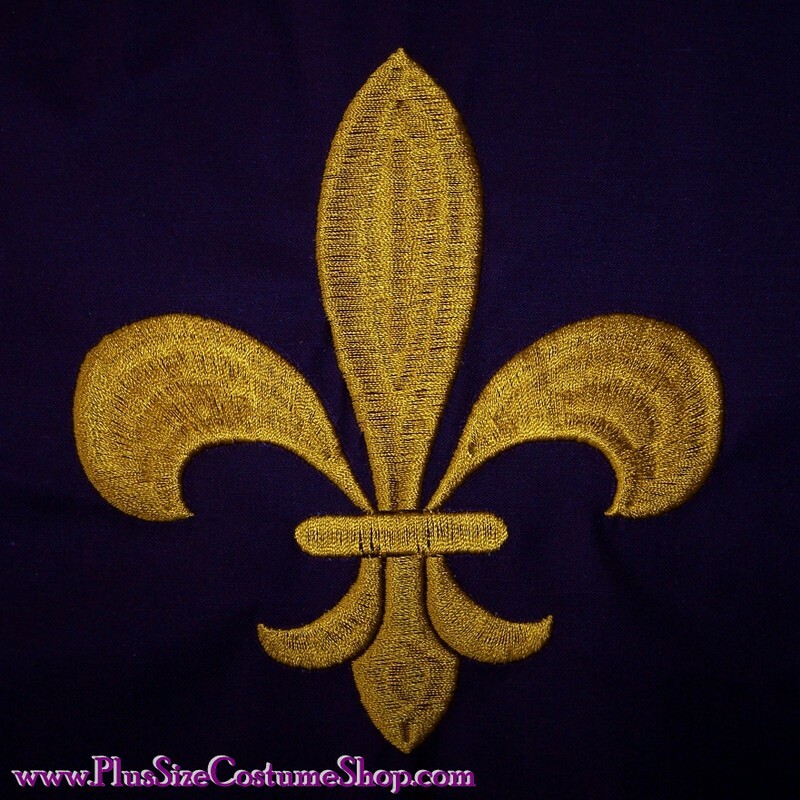 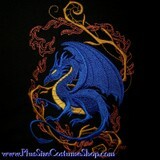 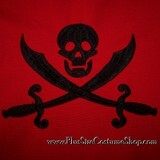 You may request different colors than the colors shown for the embroidered design. 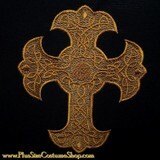 Fabric color choices available: Black, White, Red, Burgundy, Hunter, Navy, Royal Blue, Brown, Tan, Eggplant. 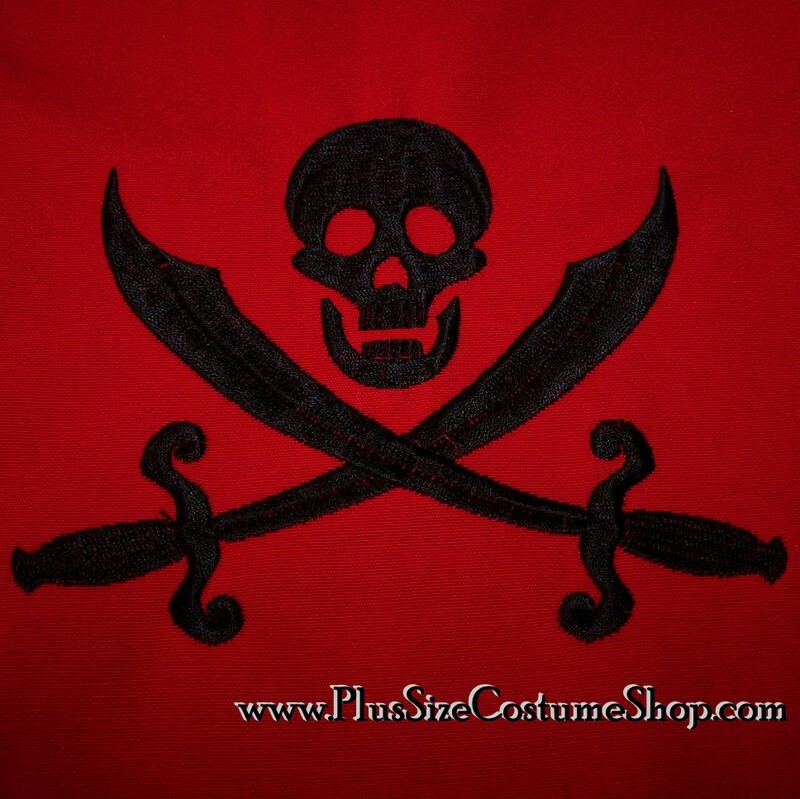 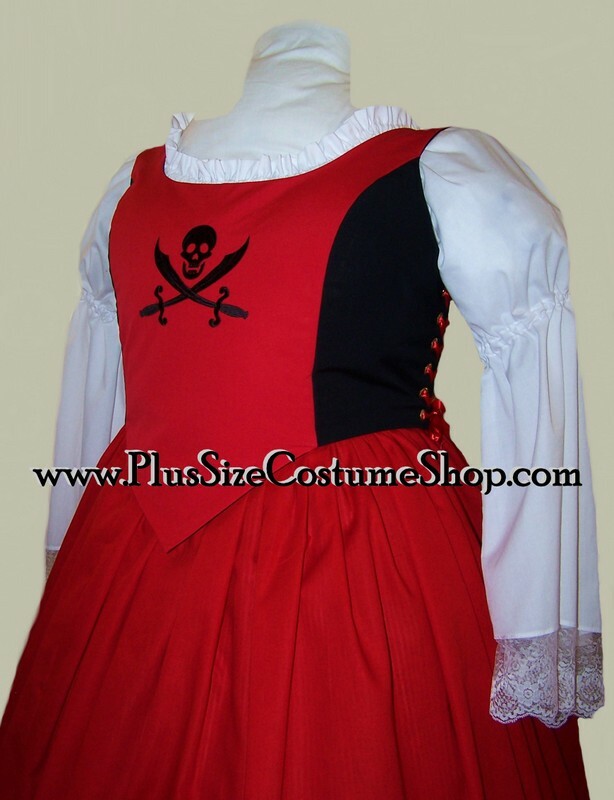 You may choose one solid color for your bodice or two constrasting colors (as shown in the red/black example below).